Nothing guarantees a good party like a shot of tequila. However, not all tequilas are exactly the same. Some are meant for cocktails and some for straight up neat sipping. Some leave you worth the worst hangover, ever. Particular brands in South Africa have become common in bars, nightclubs and festivals. But today you can find a ton of other options. 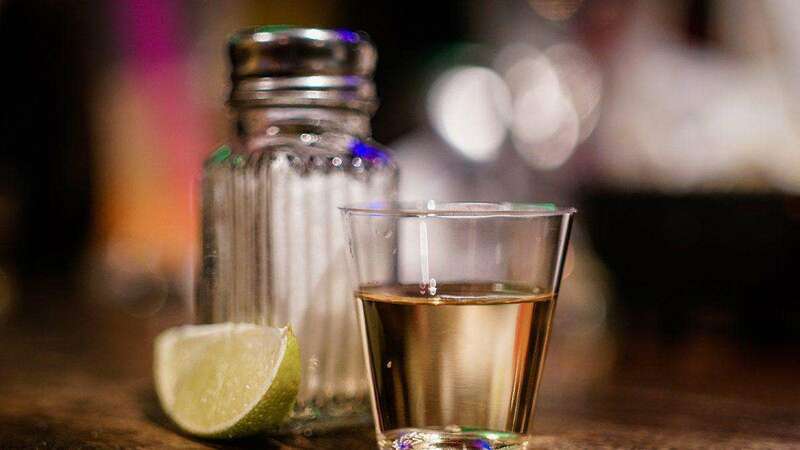 We round up our favourite tequila brands that you can buy. El Jimador’s respodaso tequila comes in at a great price point and is easy on the tongue too. Considering how affordable El Jimador is, it’s a suitable bottle for taking to festivals or a braai at home. Shoot it or mix it up in a cocktail. Do what you want with it, but don’t settle for anything less. While many might opt for the regular Silver, Gold or Black range, the premium Olmeca Altos offers a great Plata (white / silver) and Reposado (gold / rested) offering made from 100% agave plant. 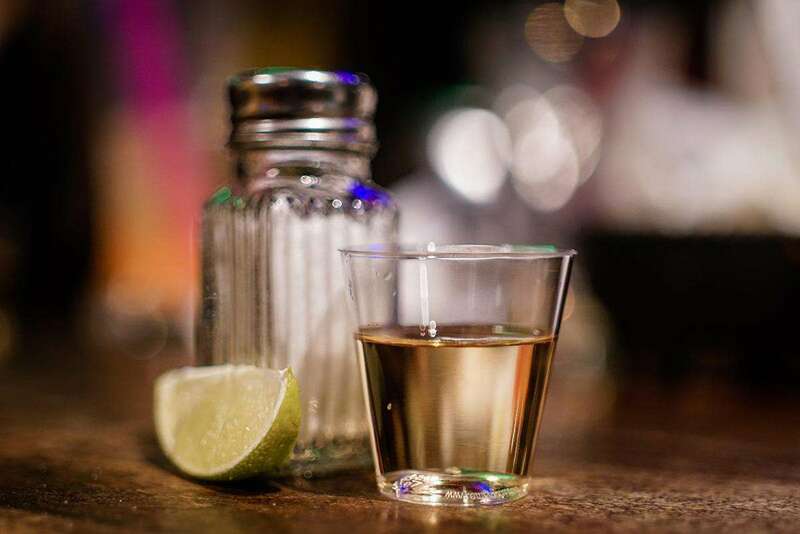 The tequila brand which launched 52 years ago in Mexico is now available in 80 countries. Jose Cuervo Tradicional Reposado is reputedly the first tequila created by the Cuervo family in 1795. Jose Cuervo Tradicional is produced from 100% blue agave, and aged (or rested) in oak barrels for a minimum of two months. Made in the town of Tequila, Jalisco, Casa Cuervo is the largest distiller in the village and distills other brands including Maestro Dobel and Gran Centanario on site. While Leonista might not exactly be labelled tequila, this Mescal product is made locally from agave plant that grows in the Karoo. This type of tequila is aged in oak barrels for a 3 to 6 month period. If you’re a whisky drinker or like fancy cocktails, give this a go and support local. The Honey Reposado, infused with raw honey, is great if you want something sweeter. Patrón is one of the most popular tequila brands worldwide and you’re bound to find it at most clubs and liqour stores. But is the premium price worth it? Most would settle for more budget offerings. This might be the best brand of tequila you can get your hands on. It’s super smooth and full of flavour. The Don Julio taste is distinct and will make a difference in your cocktails and shooters. If you really want to splash out on a special occasion, The 1942 bottle is ridiculous (at over R4500).